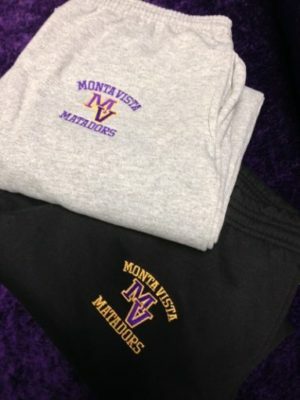 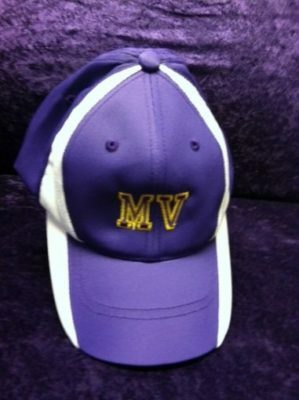 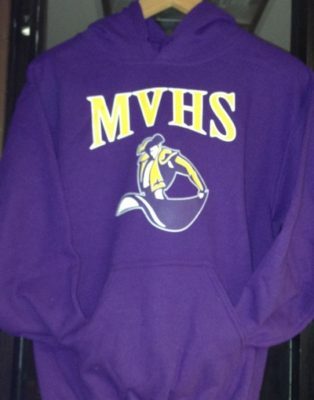 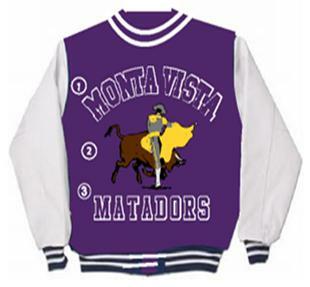 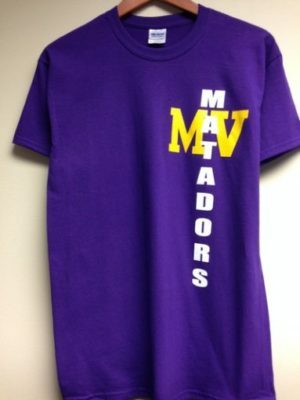 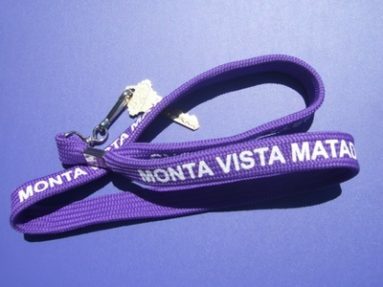 Welcome to the Mat Shack, Monta Vista High School’s Campus Store, where you’ll find everything you need to show your Matador Spirit while supporting MV Athletic Boosters. 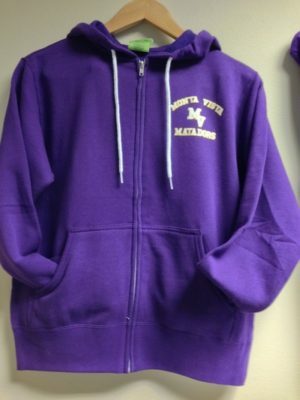 The Mat Shack is run by volunteers and ALL proceeds go to the Athletic Boosters Programs. 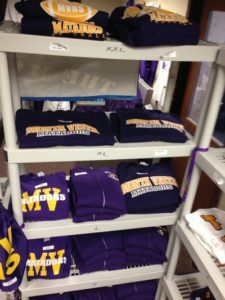 OPEN Fridays during HOME football games (coming up Sep 28th and Oct 12th–homecoming).